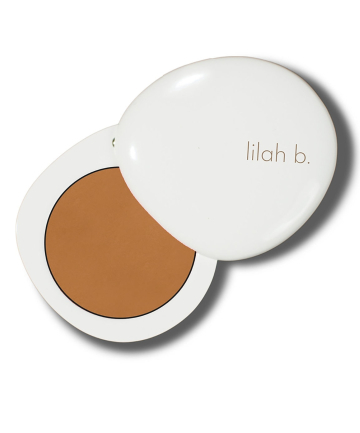 Lilah B. Virtuous Veil Concealer & Eye Primer, $44 Is this not the cutest little concealer you've ever seen? It has a satisfying heft to it and it fits so nicely into the palm of your hand. As for the formula, it's creamy and weightless and emollient enough to help brighten the undereye area without clinging to dry patches.